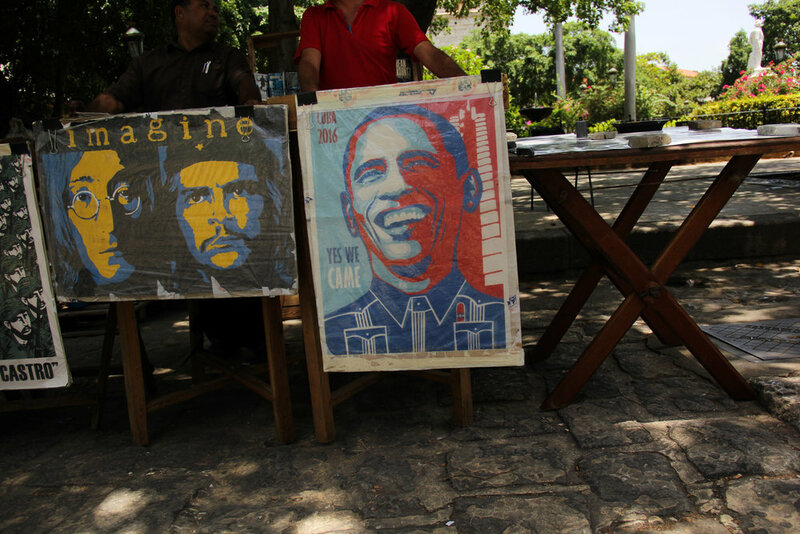 Welcome to Old Havana, a mix of colonial Cuba and today’s tourism. The buildings are reminiscent of a time when Spain controlled the island and its economy. 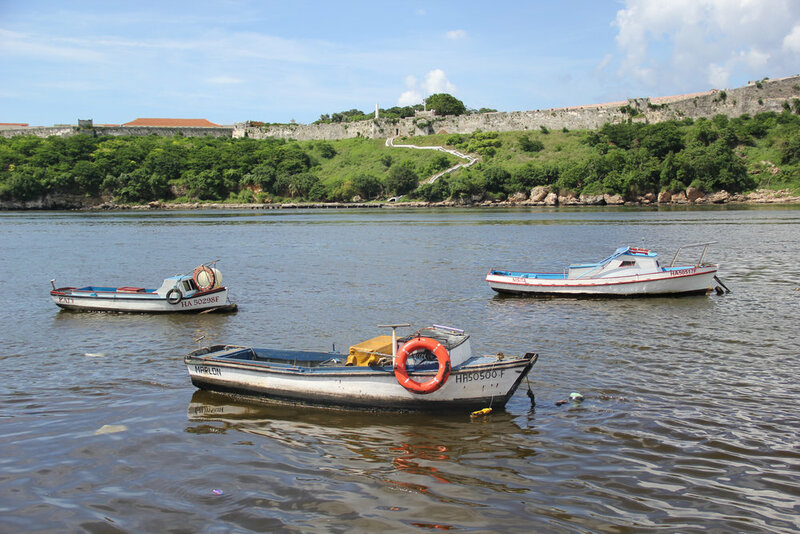 Now, a UNESCO World Heritage Site, the narrow streets are filled with tourists looking to experience Old Havana and vendors looking to capitalize on the growing industry. 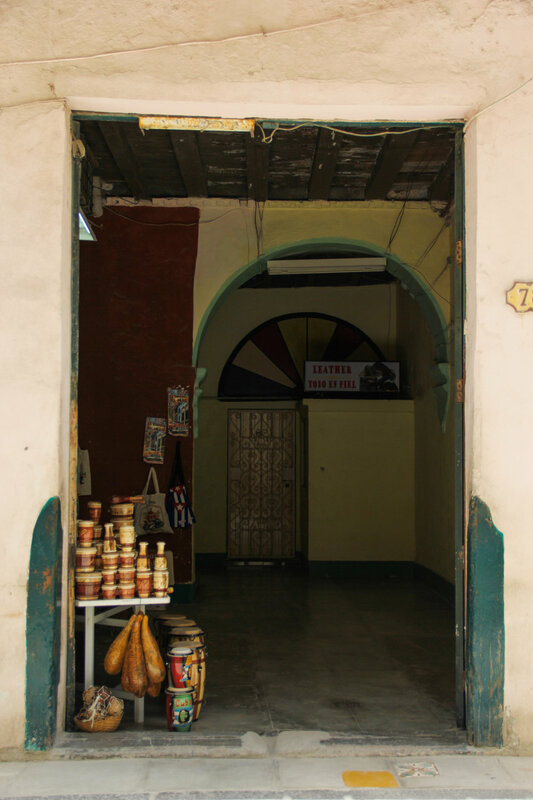 The famous San José Market offers tourists a one stop shop for any souvenir you can imagine, from anything cigar related to Cuban art. Much like the original layout of the city, the streets of Old Havana empty into five large plazas filled with restaurants, museums, and shops. The district is marked by cobblestone roads as tourists mix with locals. I highly recommend taking at least an afternoon to wander the streets and stop in at places that catch your eye. El Chanchullero, literally a hole in the wall restaurant, served the best ropa vieja I had while in Cuba. If you are interested in the history of the island, I highly recommend stopping by the Cuban Art Museum and Revolution Museum. 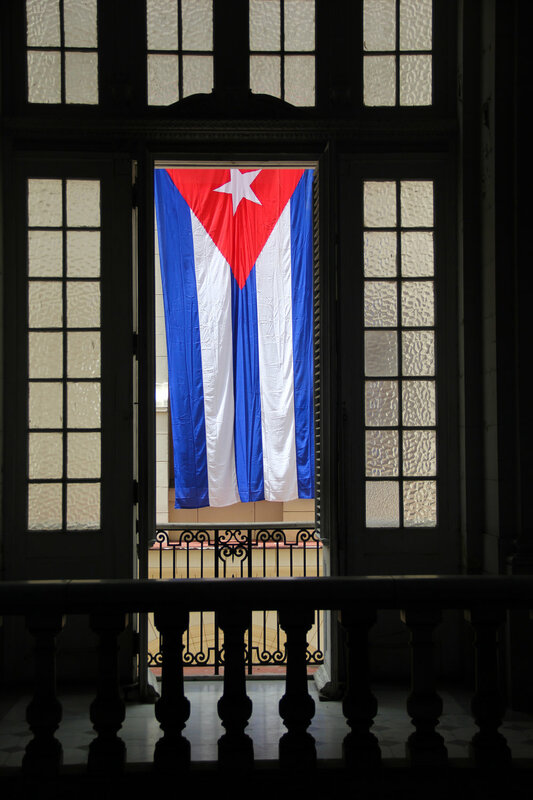 The art museum takes visitors through Cuban history through art starting with colonial times through the Revolution to present day. The Revolution Museum, meanwhile, was interesting for different reasons. The state-run museum presented a rather one-sided view of the events leading up to and during the Revolution of 1959. 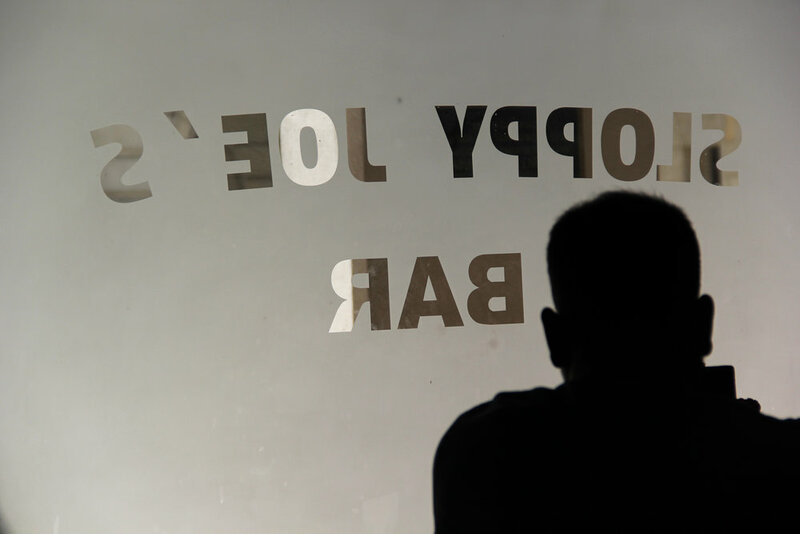 At many times, the museum felt more like a forum for propaganda rather than fact. This barely touches on what Habana Vieja has to offer visitors. I highly recommend the Chocolate Museum. Have an idea of what you would like to see and do before going as it can be overwhelming to make a choice. It is also easy to get hung up on Habana Vieja and forget that it is only a small part of the city.